Avon and Somerset Police have released a CCTV image of a man they would like to speak to following a theft at Asda in Taunton last month. 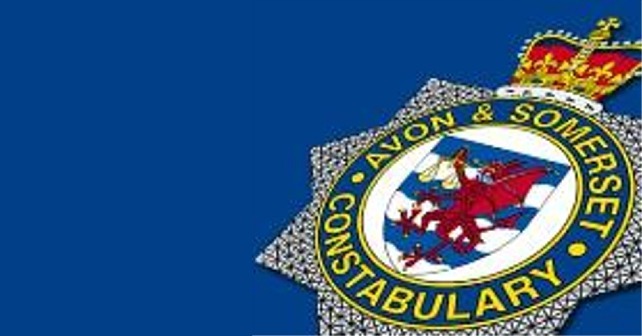 The incident took place at 15:19 on Monday 4 January where a male entered Asda on Creechbarrow Road in Taunton and printed off 592 photographs from the instant printing machines before leaving the store, making no attempt to pay. Police have described the man they would like to speak to as being a white male, with short grey hair, wearing a white jumper, black hooded gillet, purple and white striped collared t-shirt and black rimmed glasses on top of his head. Anyone who recognises him is asked to contact Crimestoppers immediately.